As Manchester pride, one of Europe’s biggest LGBT festivals, draws to a close, I realise something. That I am not a gay man, but a black gay man. 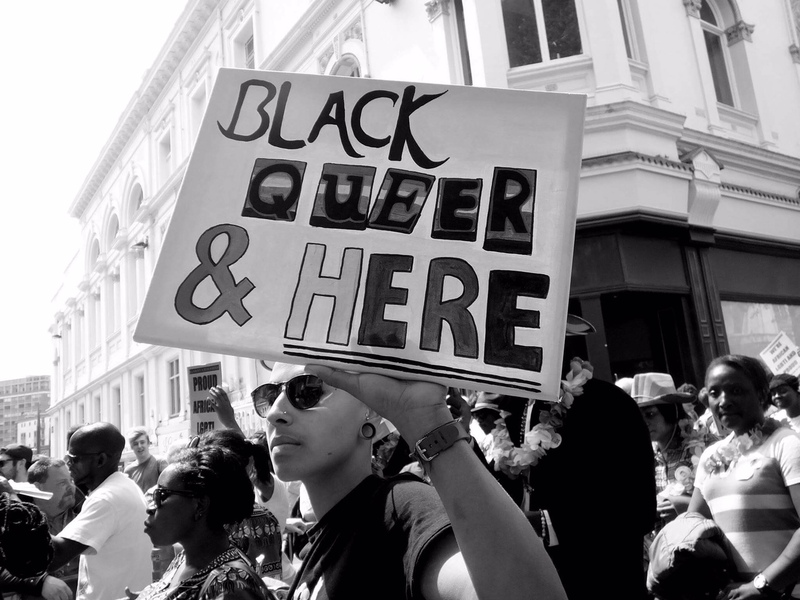 For many black LGBT people like me, pride ironically is one of those events that excludes you. A time when as gay people we are supposedly meant to come together. A time when all actually feel like they belong to something. For many non-white LGBT people they do not feel this pride, and I understand why. As I look through picture after picture of people at pride, I see white face after white face. And when I do see a black or brown person, they are huddled together. A minority within a minority. The LGBT community talks a good talk about inclusion, but the truth be known, it’s not inclusive. If I’m honest I’ve never felt included, and I’m not alone. But this isn’t about me, but the black LGBT person out there who doesn’t have a voice. The people who tell me about their loneliness and isolation, in a community that knows discrimination. Many people of colour do not speak out for fear of jeopardising their relationships, and friendships. I was one of them, but I’m beyond that point. I am awoke. 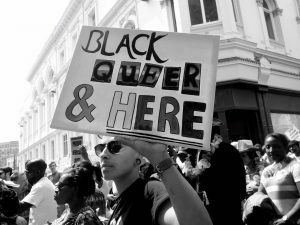 For years I have written about racism within the LGBT community. It’s as prevalent as it is within wider society. If anything, it’s harder for gay people to admit such hate. As to do so undermines the LGBT struggle for justice and equality. When I look at the people at pride, I see nothing that reflects me and who I am. I see gay organisations that I know without a single non-white face among them. I see institutions with a history of racism standing shoulder to shoulder with white gay people. If ever a clear message to those who have experienced racism, that we do not care about your lot. I heard a white gay man say on television it’s probably harder in today’s world to be black, than gay. This isn’t about a ‘them and us’, though his words resonated with me. To many white LGBT people I’ve been considered okay because I’m not like “them”. A brown-looking mixed-race man with a white mother. But don’t be fooled. I am exactly like them. I am not a gay man, but a black gay man.